Being still used for transactions by multitudes in our country, in spite of growing accustomedness to the credit cards/debit cards or cashless system, the court said. The Tripura High Court has observed that the currency notes are still the backbone of commercial transactions by multitudes in our country, in spite of growing accustomedness to the credit cards/debit cards or cashless system. Justice SC Das made this observation while dismissing an appeal preferred by a person convicted for possession of forged or counterfeit currency notes. 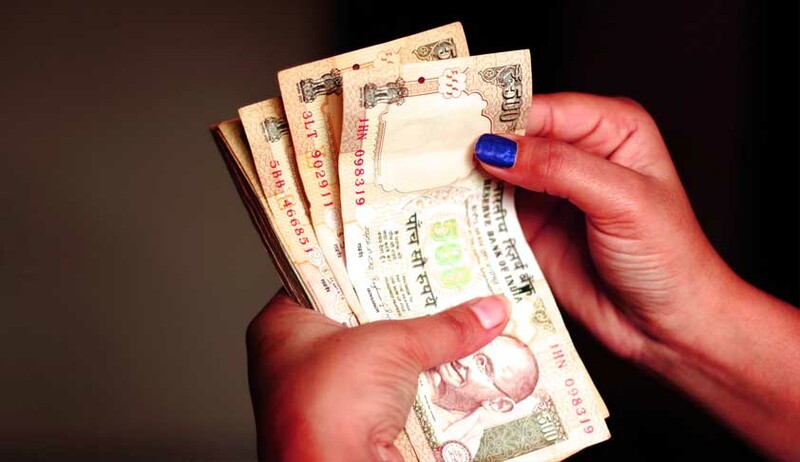 Referring to Section 489C of the Indian Penal Code, the court said if a person is found to be in possession of forged or counterfeit currency notes or bank notes and if he is intending to use the same as genuine or that it is likely to be used as genuine, the offence shall be presumed to have been committed. The court also refused to give the benefit of the Probation of Offenders Act to the accused as he was dealing with the fake currency notes. It upheld the rigorous imprisonment of five years imposed on him, but reduced the fine of Rs.50,000 to Rs.5,000.